Perfect location! Huge lot, Great Opportunity. This 2 storey cozy home in the center of West Coquitlam with a mortgage helper situated on 7700sf of prime land with future potential, excellent for first time buyers or investors. This property is lane accessed as well as front. Double glazed windows, laminate, hardwood flooring, and a huge sun deck. 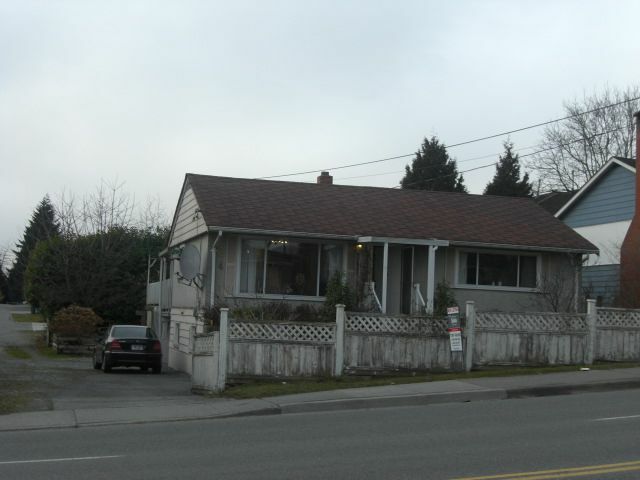 Easy access to school, park, skytrain, shops, and hwys. Priced to sell at $40,000 below assessed value. Open House Sat, April 18th, 2-4pm.